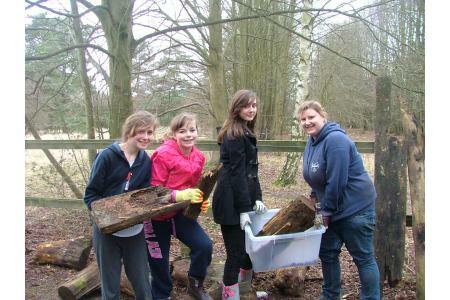 The Jarman Centre is owned by Girlguiding Cambridgeshire East and managed by a team of volunteers. 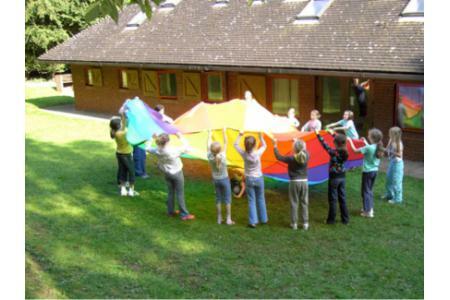 We offer residential opportunities, both indoors and camping, for young people of all abilities, challenging them to be independent, to learn team-building skills and giving them the chance to appreciate the outdoors on our safe 18-acre woodland estate. Our all-access facilities and sensory garden are particularly attractive to groups with special needs. Alongside our core purpose of providing facilities for guiding members, we are open to community groups and families for meetings and organised activities. This wonderful facility offers scope for team-building, life skills and an appreciation of the outdoors. 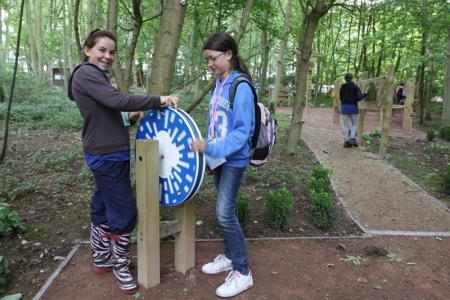 We offer at least one free-to-enter family fun day a year.Our 18-acre woodland estate, close to the centre of Newmarket, holds some rare plants and part of an historic lime tree avenue, and caring for it is an important part of our work. Our own members take home enhanced life skills and appreciation of the outdoors, which we hope they will pass on to others when they become leaders in their turn.Special needs groups in particular have the chance for experiences they don't have elsewhere; leaders often report some moving reactions from the children.Local businesses benefit from sending volunteer groups to gain team-building skills while working on the estate. In the long term the woodland is benefitting from the extra care.